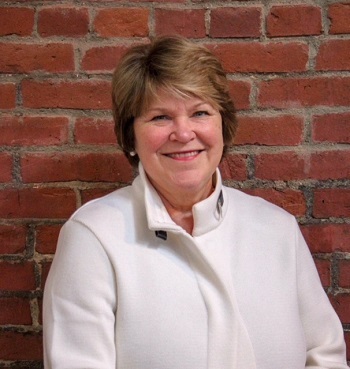 "As a resident of Newark with two young children in the district, I wanted to get involved with the school system. The work of A Call to Colleges aligns well with my interests and passions and I strongly believe in their mission. I am excited to share my years of experience in higher education and career development with Newark High School juniors and seniors." 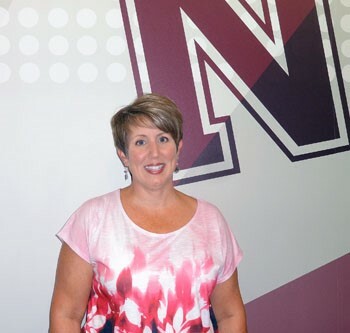 "After teaching high school English for twenty five years, fifteen of those years at Newark, I was not ready to completely leave NHS when I retired. When talking with the A Call to College staff about the opportunities to volunteer, I decided it would be a wonderful way to stay involved with the students. I have been very happy with that decision!" 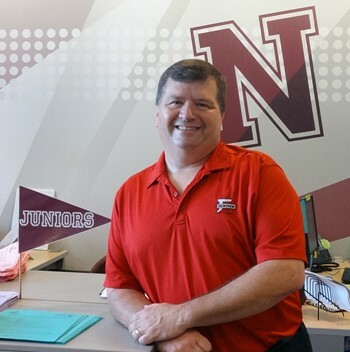 "After a 34-year career teaching high school juniors and seniors, and working in the education department at Ohio State Newark following retirement, I am grateful for the opportunity to volunteeer with A Call to College. The transition from high school to adulthood is exciting for students, but can also present many challenges. 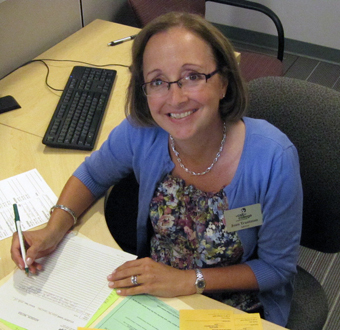 I am looking forward to serving as an advisor and helping the students in any way I can." "As the mother of two NHS grads who benefited from the advice and support of A Call to College, I am interested in 'giving back'. Substitute teaching in the Newark school system has also been very rewarding since I can see how far the students have come and it is inspiring to think how much further they can go." 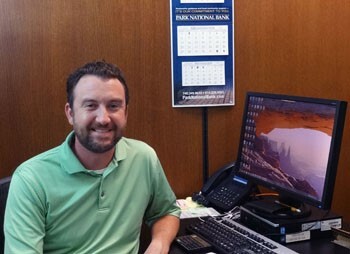 "When I volunteered for A Call to College at their eighth grade Reality Store event, I was really impressed by the staff and their programming. It is never too early to set goals or to start planning for the future. The sooner you plant a seed, the longer you have to nurture it and watch it grow. I was lucky enough to have a grandfather and parents who always told me I was going to college. I hope to be a similarly encouraging voice to the Newark students who I advise." 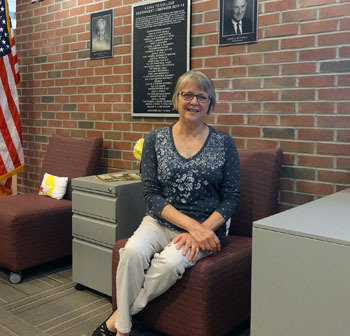 "When I attended college, I received a scholarship from a local organization. The financial support was much needed and knowing that others cared about my educational success left me with a strengthened belief in myself. Guiding Newark students in the college process and helping them to access resources is a rewarding way to show the students that I believe in them. It is a joy to be a part of this caring and giving organization." "As a parent, I witnessed the support freely given to my own two children at Newark City Schools by the staff at A Call to College. This organization has been a great asset in both of their young lives. The resources available and sharing of knowledge to make an informed decision are invaluable. Through my own experiences working at a university, I have seen the transitions college students make through their four years. Volunteering for such a great organization affords me the opportunity to give back to the community and lend support to our future leaders." "I believe in many ways that education is the foundation of success. I know that the college search process can be overwhelming and that high school students need someone to help them through the steps no matter what their post-graduation goals may be. I am so proud to be a part of the team that assists Newark High School students with this process." 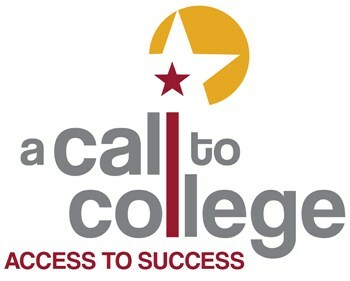 "A Call to College is an amazing place where we get to develop a two year relationship with students while providing them tools and support as they plan their post-high school education. Education gives them the ability to broaden their horizons, reach their potential, and add to their earning power." "College or any form of education beyond high school is so important to succeed in the world today, and for too many, the cost is too great. 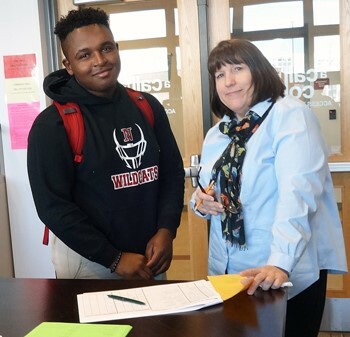 Helping juniors and seniors at Newark High School navigate the financial aid and scholarship maze so that they can achieve their goal of higher education is exceptionally rewarding." "As a parent of a recent Newark graduate I was able to see firsthand what a tremendous resource A Call to College can be in helping both the student and the family navigate the college process. I like the idea of being able to help students map out their future since planning higher education can be a daunting experience. I was the first in my family to go to college after graduating from NHS and A Call to College would have been an asset to me during my junior and senior years!" 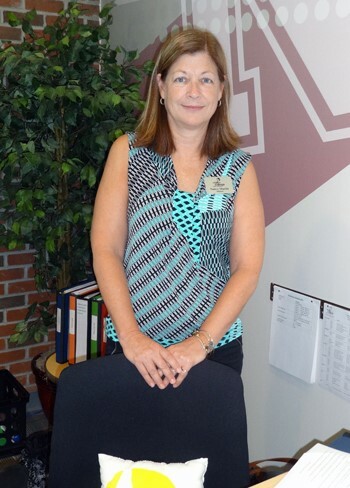 "Volunteering at ACTC gives me the opportunity to share my passion for every Newark High School student to have a career that will support them throughout their lives. 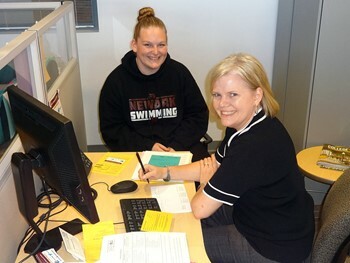 Students are blessed with post-secondary learning opportunities. CTEC, COTC and OSUN are jewels in our community." 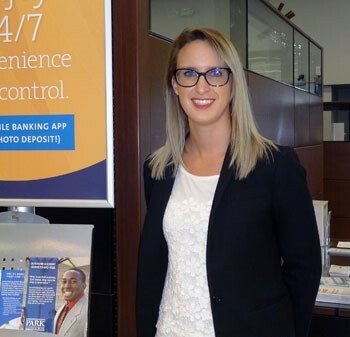 "College was a very eye-opening and needed experience for me and volunteering to be an advisor for A Call to College gives me the opportunity to help students get the chance to have access to that experience. I am excited to see these students achieve goals and succeed in their future endeavors whatever path they choose."